Stakeholders and elders from Borno State, have urged President Muhammadu Buhari to remain with former Senate Leader, Mohammed Ali Ndume and ensure that he emerged as president of the 9th Senate. 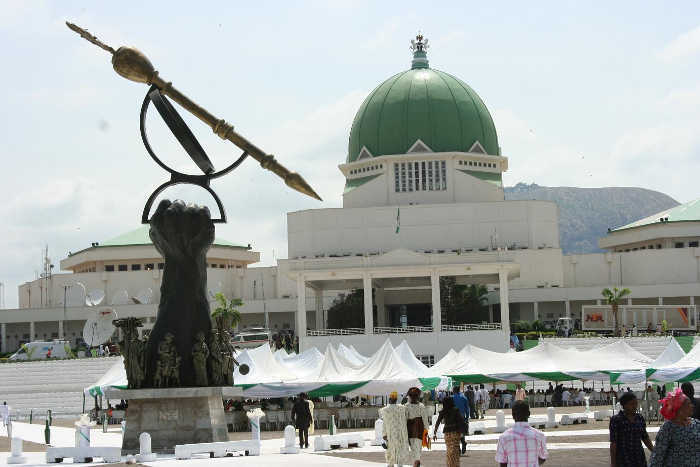 They expressed the fear that some dark forces were seriously working on a plot to hijack the leadership of the 9th National Assembly for their selfish political gains that could be highly counterproductive to the policies of the Buhari Presidency in the second term. This is coming as the governor of Borno State, Kashim Shettima has endorsed Ahmad Lawan for the position of the Senate president. He said he would prevail on Ndume to step down for Lawan on the inauguration date. He made the disclosure in his Abuja residence. But the Borno elders have reminded Buhari of his personal endorsement of Ndume to contest the office of the president earlier in December, the Borno elders on the platform of Concerned Borno Citizens made the calls in reaction to recent report that the All Progressives Congress (APC) had endorsed Senator Ahmed Lawan to contest for the 9th Senate president’s position. Borno elders and stakeholders in a statement by their spokesman, Yakubu Umar, said before they decided to come out publicly to mobilise support for Ndume last month, he confided in them that he had discussed his ambition with Mr President. President Buhari did not only agree Ndume should contest but endorsed him; which was what encouraged him to step out in preparation for the contest. Umar said: “This because it is the responsibility of the Senate leader to liaise between the Senate and Mr President, perhaps this was not taken seriously.